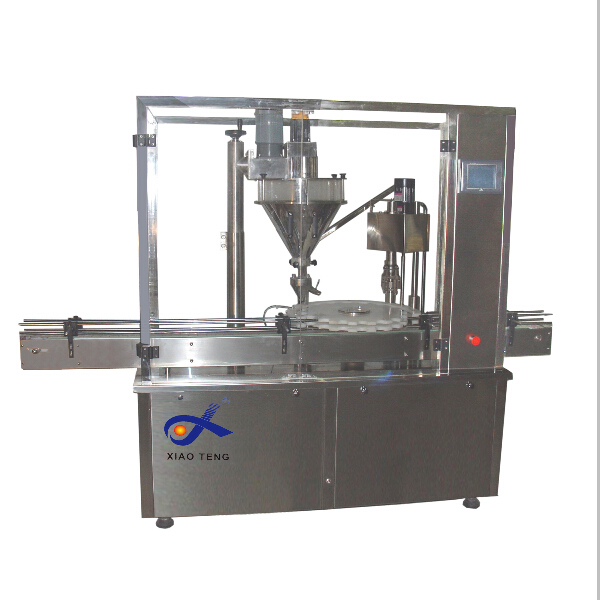 This all-in-one machine researched and developed on request of oversea customers integrates powder-filling and cap-putting functions. 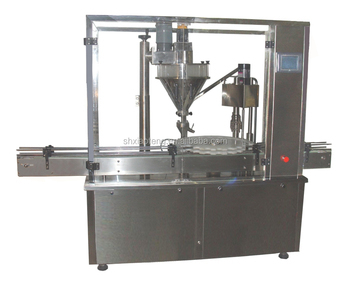 It can perform filling, cap-puttingand cap-pressing (cap - screwing) functions. It has compact structure and is easy to operate. 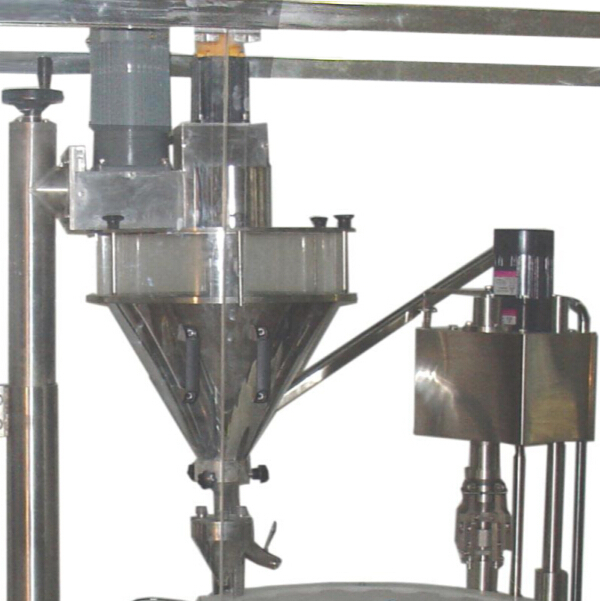 This machine is appropriate to fill bottles, tins and boxes with powder and fine granule product, such as milk powder, albumen powder, coffee, glucose, solid medicine, talcum powder, dyestuff, flavours and fragrances. 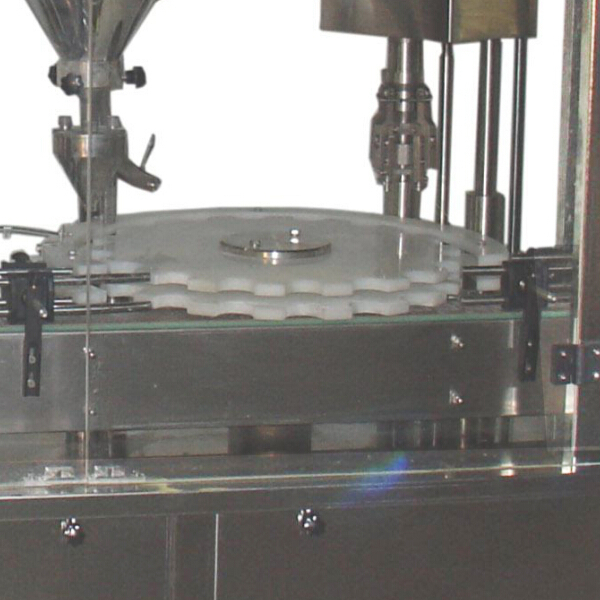 1,The whole machine adopts servo,index plate positioning system,touch pannel,so it increases the packing precision and speed.We can design it to be single head or double head according to the packing requirements of the clients. 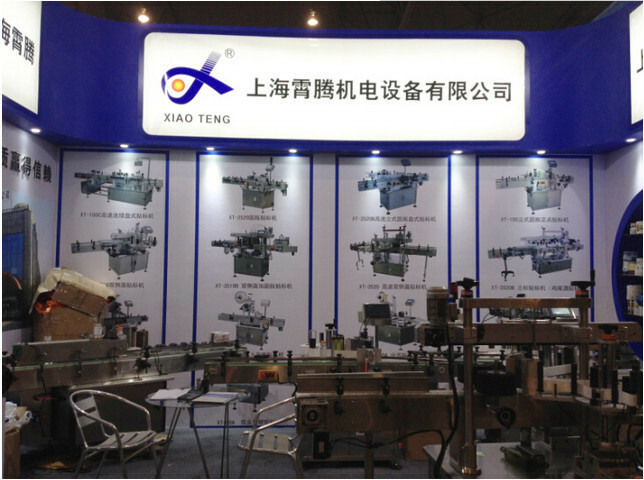 2,The whole machine is designed appropriately.It is convenient for changing different kinds of packing products and cleaning. 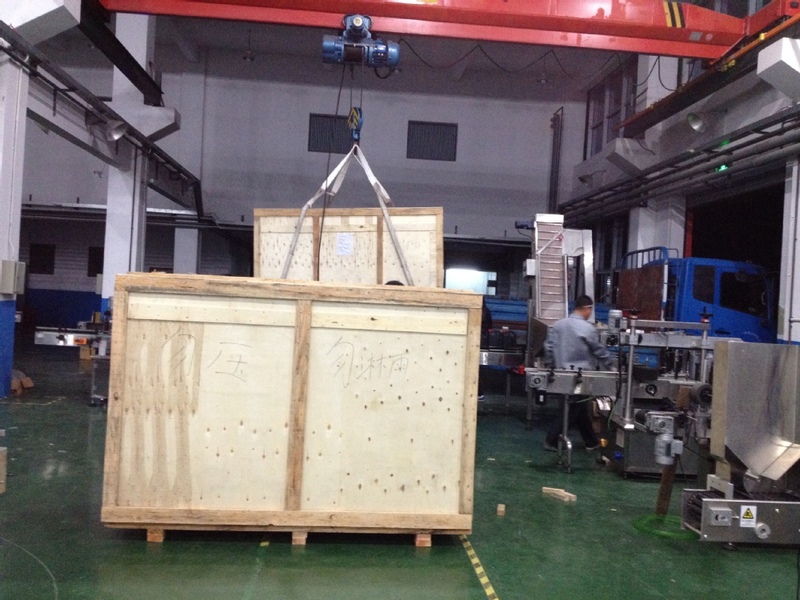 3,Adopting touch pannel.Working condition ,operation instructions can be seen in both Chinese and English.Simply and intuition.Packing weight can be adjusted,operation manner can be transformed arbitrarily.It will give an alarm when meeting malfunction. 4,Controlling part adopts PLC.Anti-interference ,working smoothly. 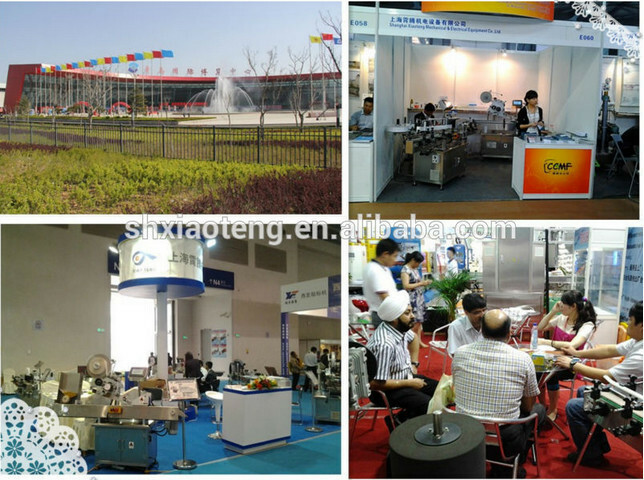 5,Filling adopts servo drive ,accurate,high precision,long operating life,Its speed can be set.Stiring adopts Taiwan mantenance-free motor. 6,Replace screw attachments,it is suitable for the packing of products from fine particle to ultrafine powder materials.We can add aspiration and vibration devices according to different kinds of materials. 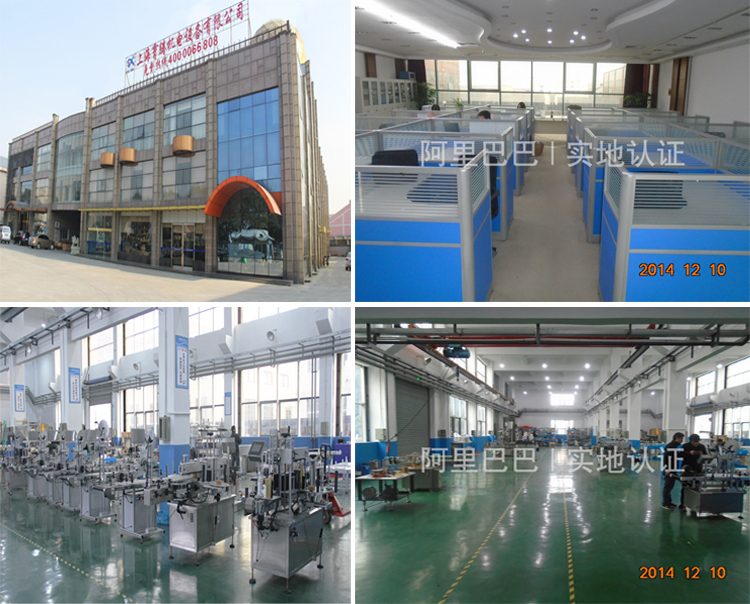 8,The model is made in according with national GMP,QS health certification requirements.